​EN PLUS....nous aurons un cours de Zumba extra longue ce MARDI le 13/2 avec un chapitre VALENTINE des chansons spécialement choisis! Cours de 17h45-19h00 (si vous viendrez en retard vous pouvez participer aussi, pas des soucies). 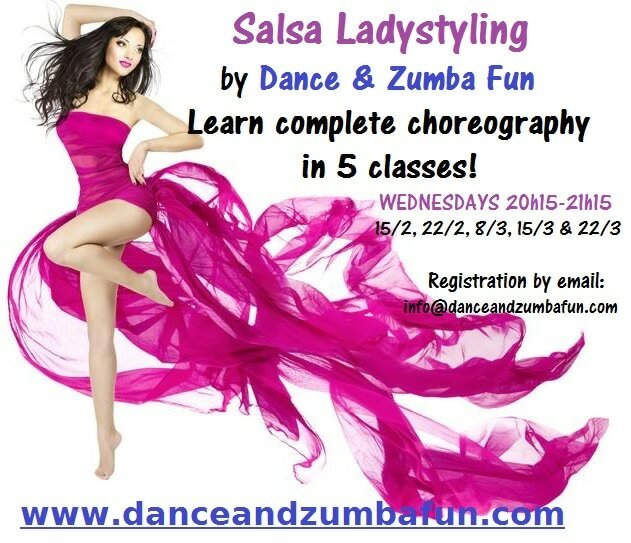 IN ADDITION...we'll have an extra long Zumba class this TUESDAY 13/2 with a chapter of especially chosen VALENTINE songs! 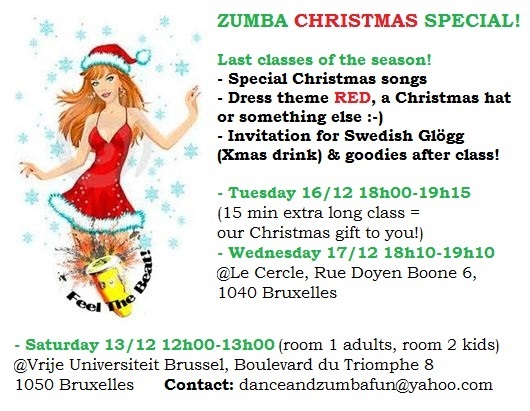 Class at 17h45-19h00 (but if you arrive late you can still participate, no worries). Usual price. PROGRAM, ADDRESS, PRICE see the flyer CLICK HERE! 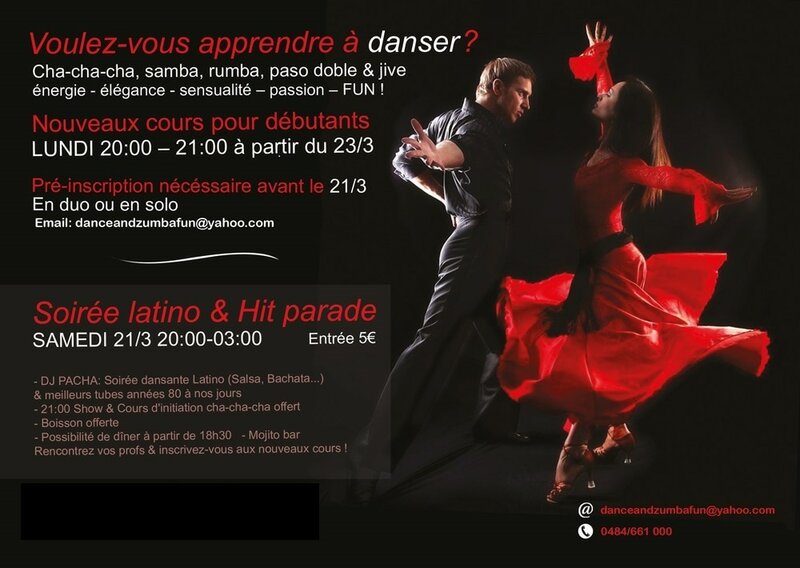 PROGRAM, ADRESSE, TARIF voir flyer CLIQUEZ ICI! 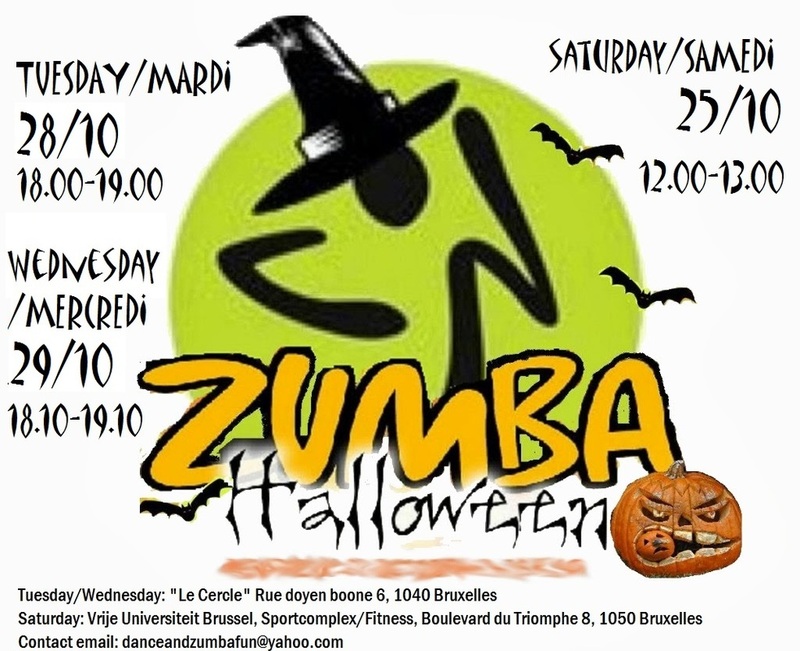 HALLOWEEN ZUMBA aux cours le 27/10, 28/10 et 31/10! HALLOWEEN ZUMBA at class 27/10, 28/0 & 31/10! 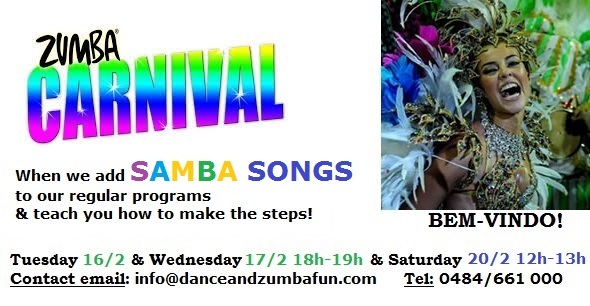 ​SAMEDI 20/6 ~ Zumba dans le Bois de la Cambre! 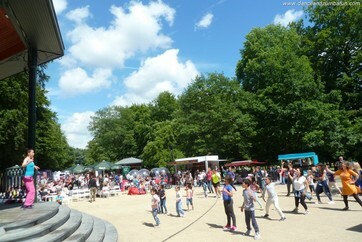 SATURDAY 20/6 ~ Zumba in the Park! Our regular classes at VUB will take place in BOIS DE LA CAMBRE when we'll take part in the weekend event of the park with lots of activities, toboggan, bouncy castle, sun-chairs, a bar, petanque... Lets enjoy a real summer-feeling for our classes, in the lush green and fresh air! If you like, bring a picnic and stay with us after class. It'll be awesome: come and burn a ton of calories with us while having fun! Great music, great people - new students are also welcome to our special event! You can also just participate in 1 hour class as usual, but please note that we start at 18h30 on 29/4! 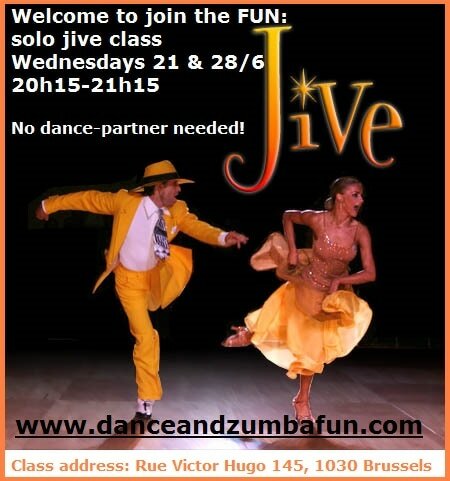 SUNDAY JUNE 7th at 11h00-14h00: ZUMBA & PICK-NICK! when we get all together for a wonderful Sunday together! 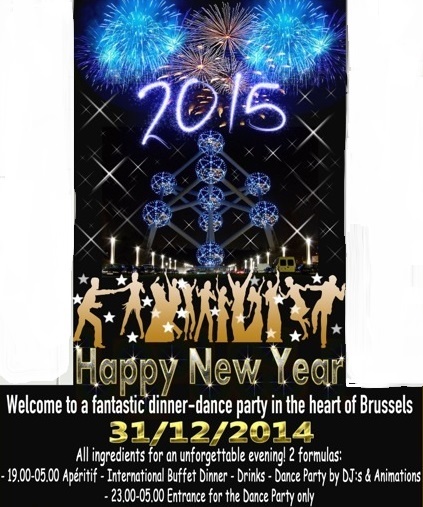 Zumba-Kids demonstration, Zumba adults: enjoy the best dances of the season with all our instructors.